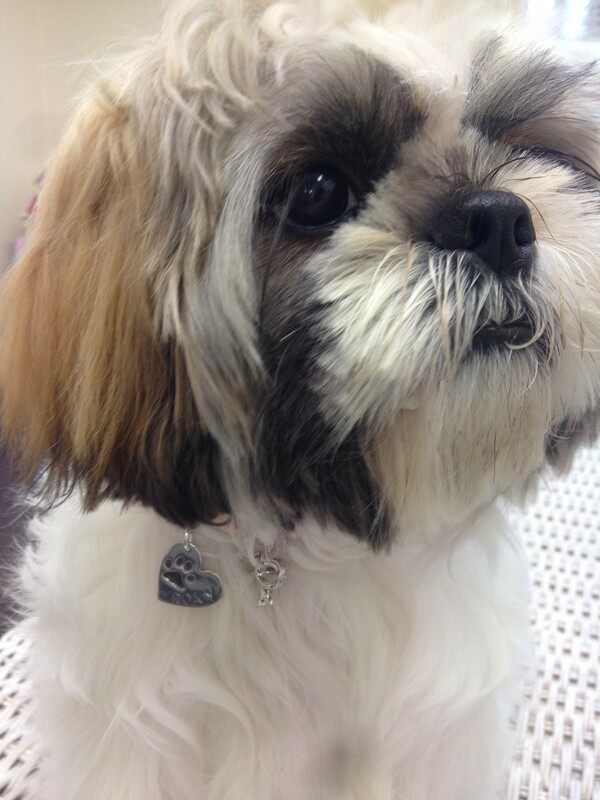 Our new addition to the Calli’s Corner family-Roxy is proud to show off her exclusive pawprint dogtag! Get Your Pawprint Keepsakes At Paws In The Park, Ardingly in Sussex. 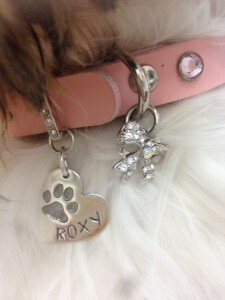 A new exciting product that is fast becoming a ‘Must Have’ in the pet community. 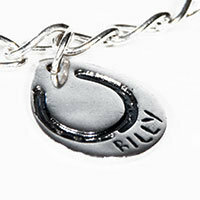 Doggy paws, a firm favourite, but we also do cats and horse shoes. 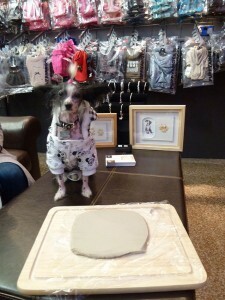 We will be at the show taking paw prints, so bring your furry friend along to meet us. 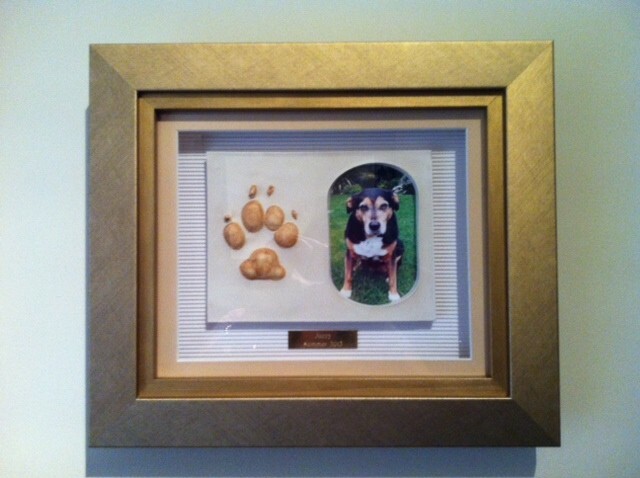 Our ceramic and stonecast paw prints make a lovely gift and keepsake and we have a stunning range of pawprint jewellery, especially popular with the kids. See our pet range HERE.